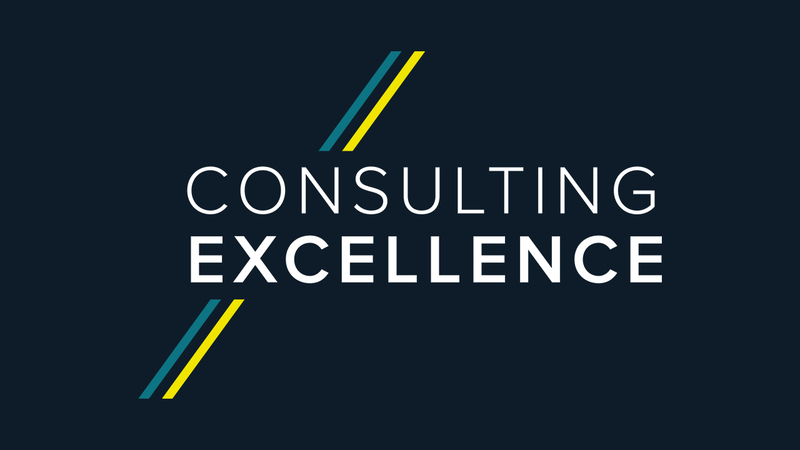 For nearly 30 years Oakland Consulting has been leading the world in Quality and Operational Excellence consulting. 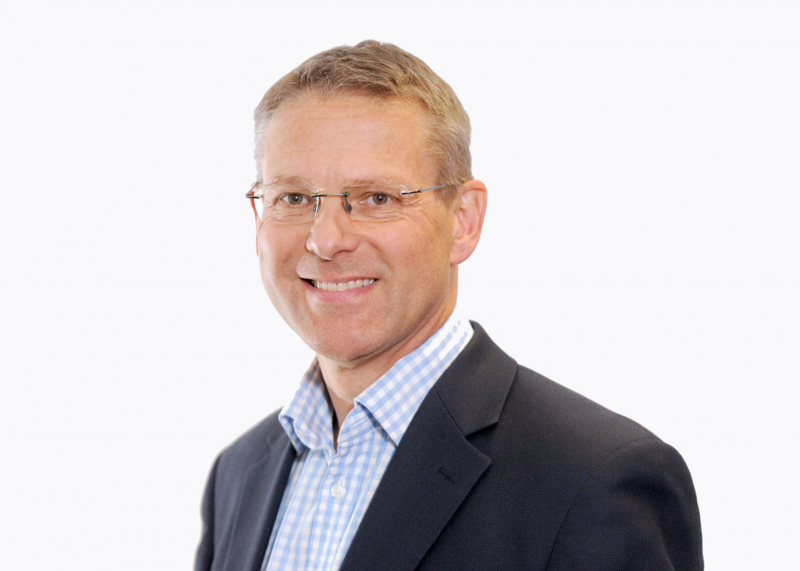 We continue to lead the industry by using established techniques such as Lean, Six Sigma and Strategic Process Management combined with our unique insights, to redefine what quality means in the 21st century, i.e. accelerating change, reducing cost and protecting reputation. 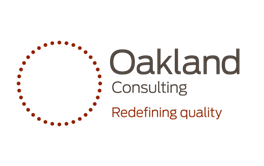 Oakland brings together a strong academic and commercial profile, leading-edge thinking and a track record as a successful international consultancy.